If you would like to find out more about Kuropatwa.co.uk, then contact the co-founder Oliver Kuropatwa online. 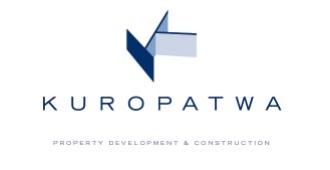 Kuropatwa Ltd is a London based property development and construction company that has been building homes since 2006. © 2017 Oliver Kuropatwaed using ThemeXpose Framework. All Rights Reserved.